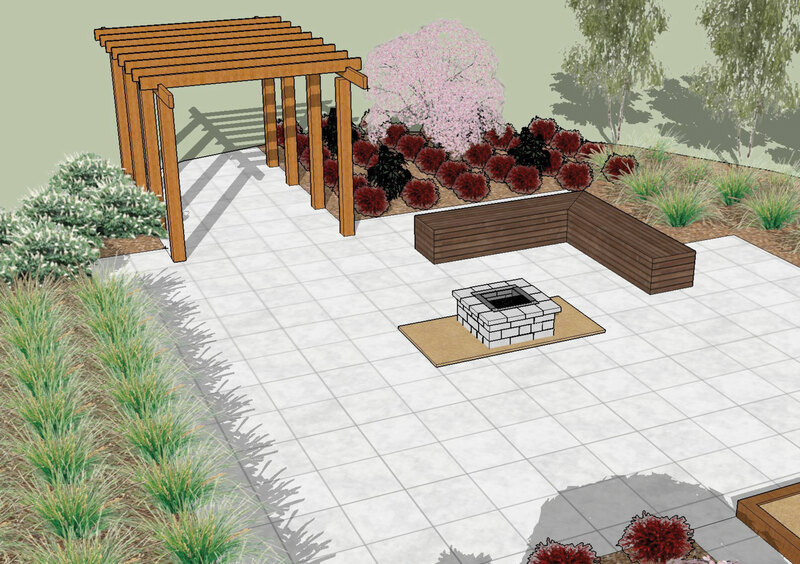 Whether you have a blank canvas, want a garden makeover or a swimming pool, we will work with you to create your dream garden. 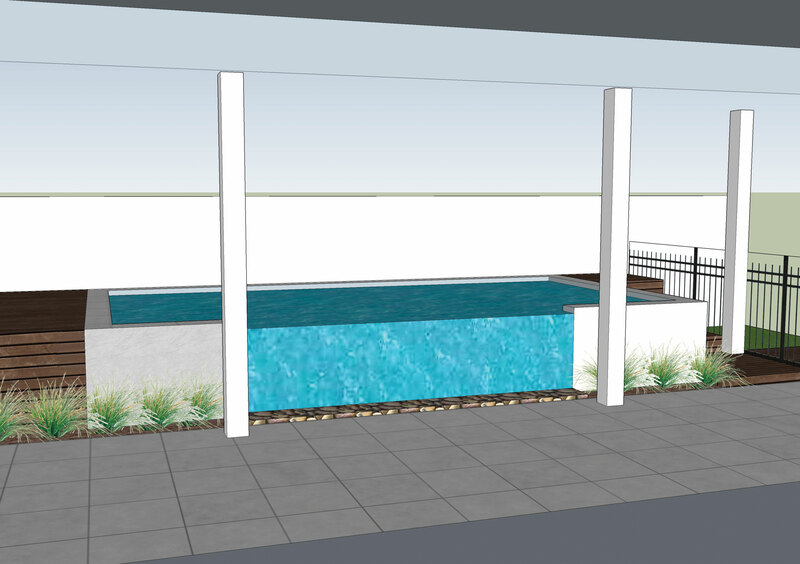 No matter what your project is, we collaborate with our clients to help develop their vision and turn it into reality. 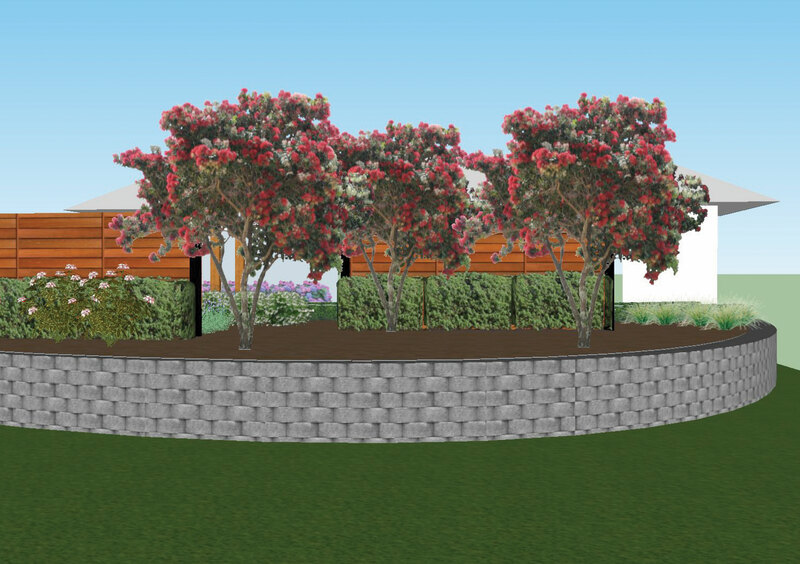 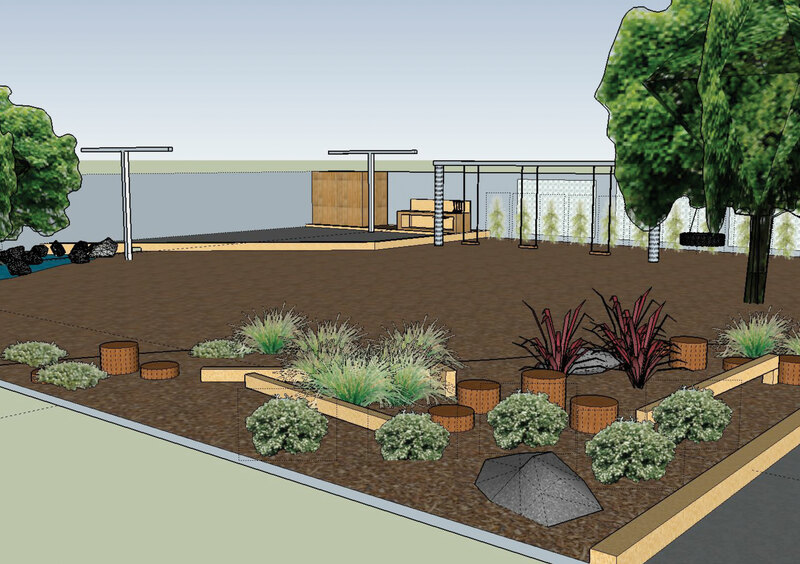 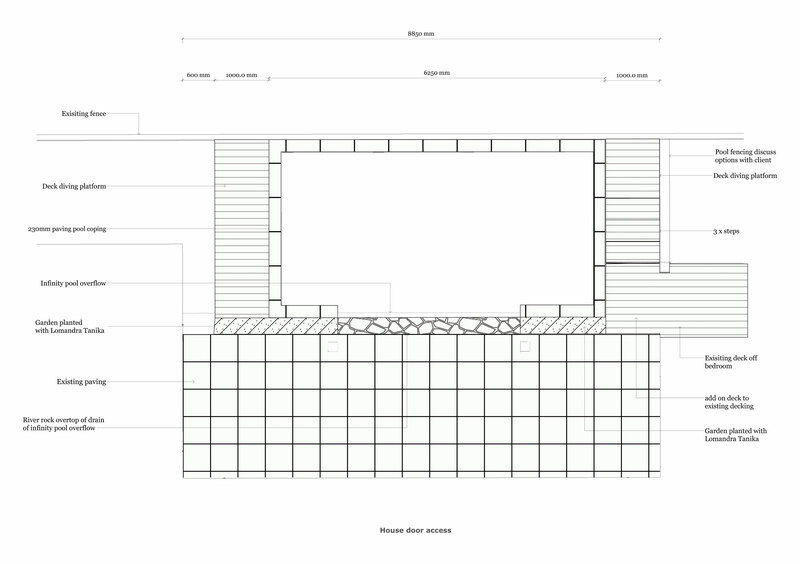 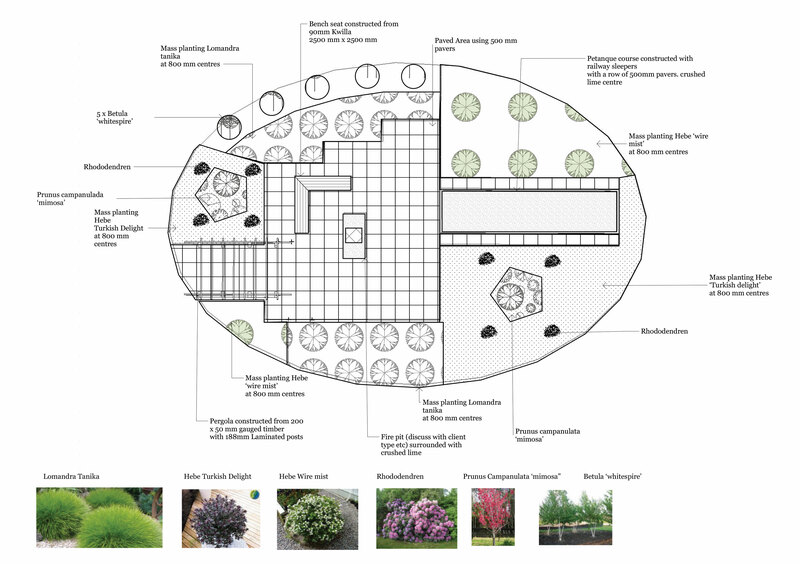 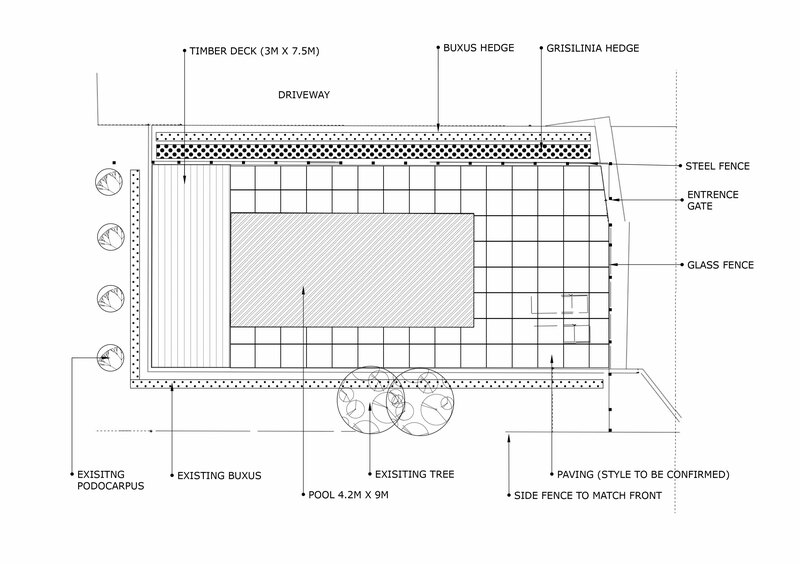 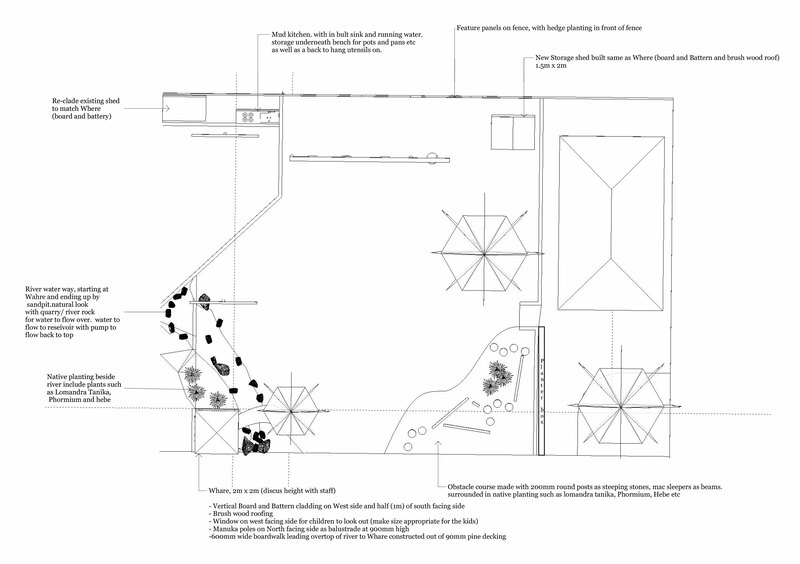 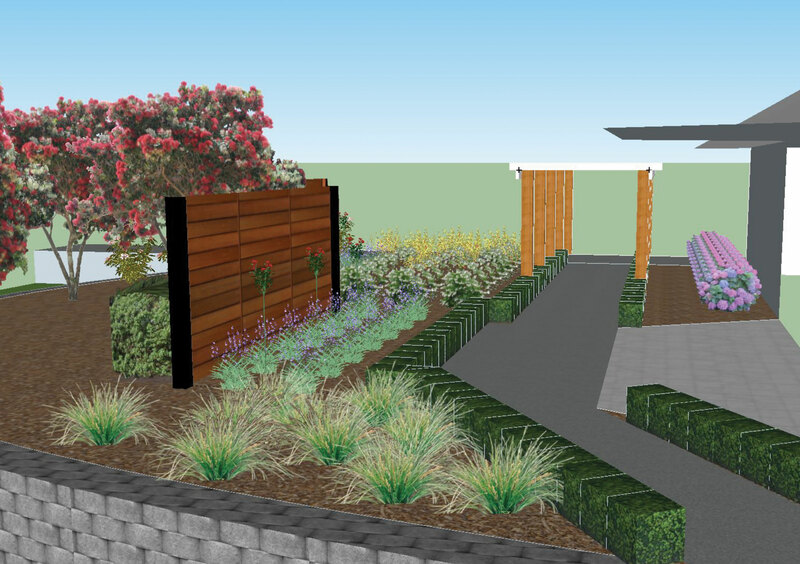 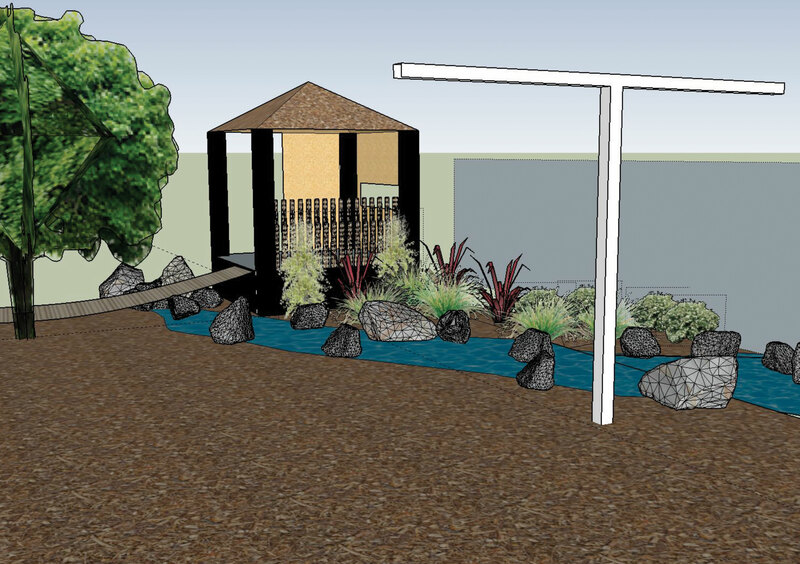 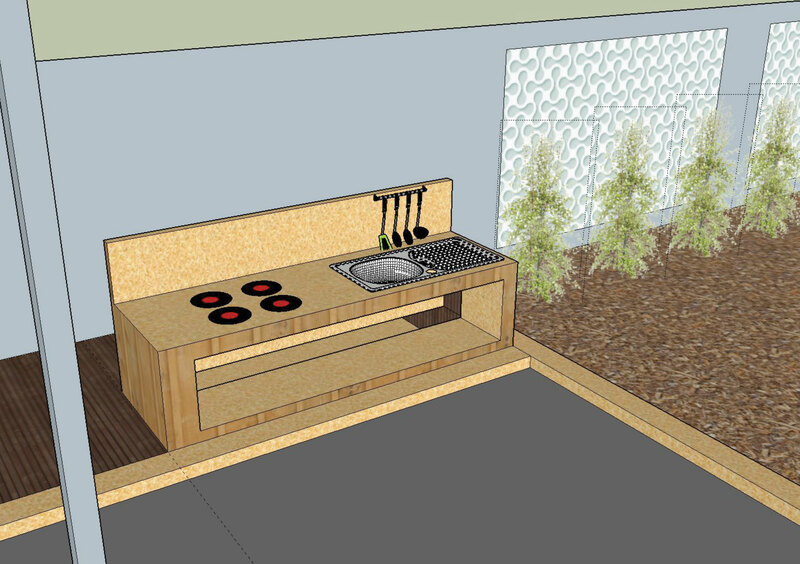 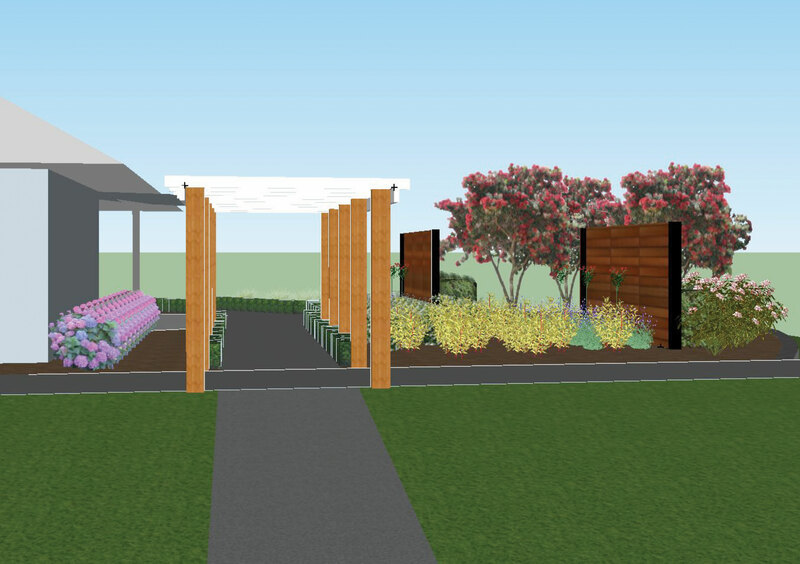 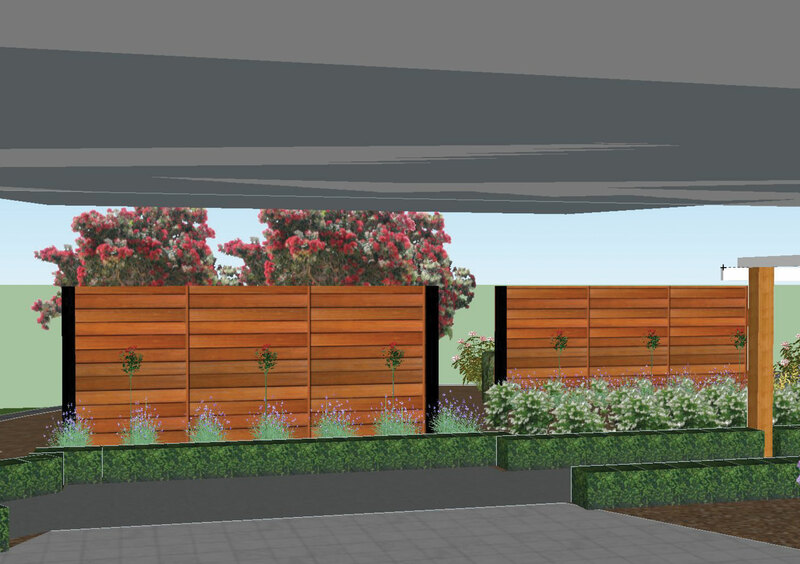 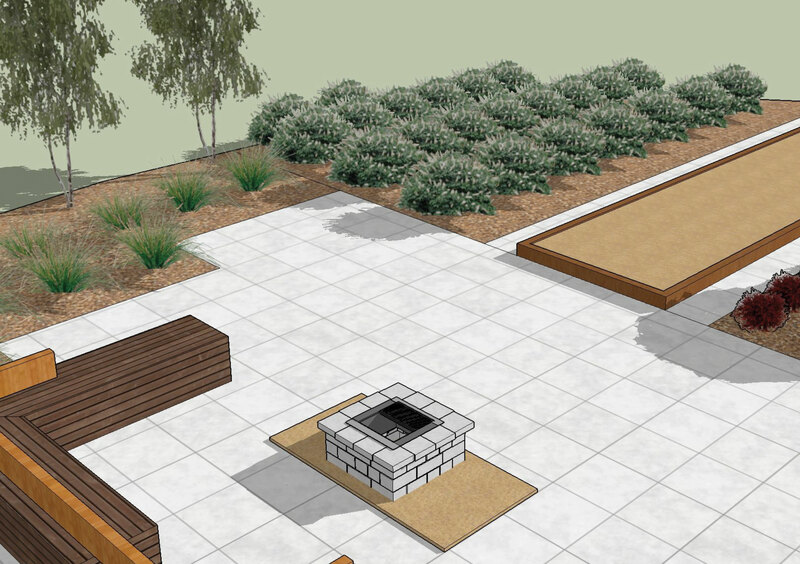 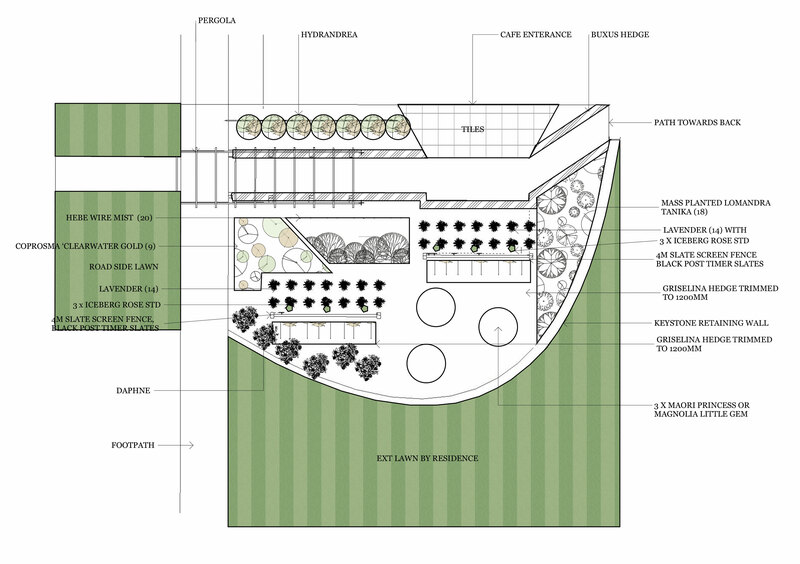 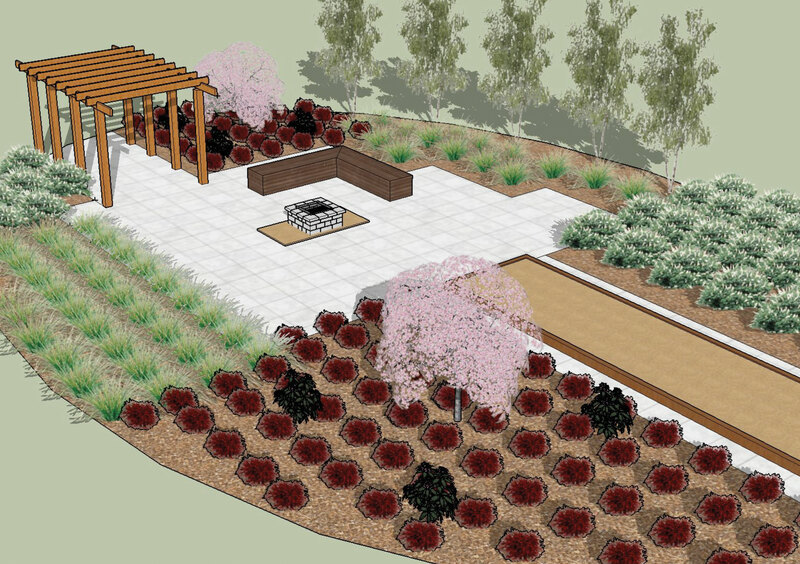 Our in-house designer can provide you with a concept plan, detailed design plans or a comprehensive planting plan.